This is an excellent rental property! Rental comps show $900 to $950 for similar properties. Needs cosmetics, but most of the current interior is in great shape. Needs minor attention on the exterior. 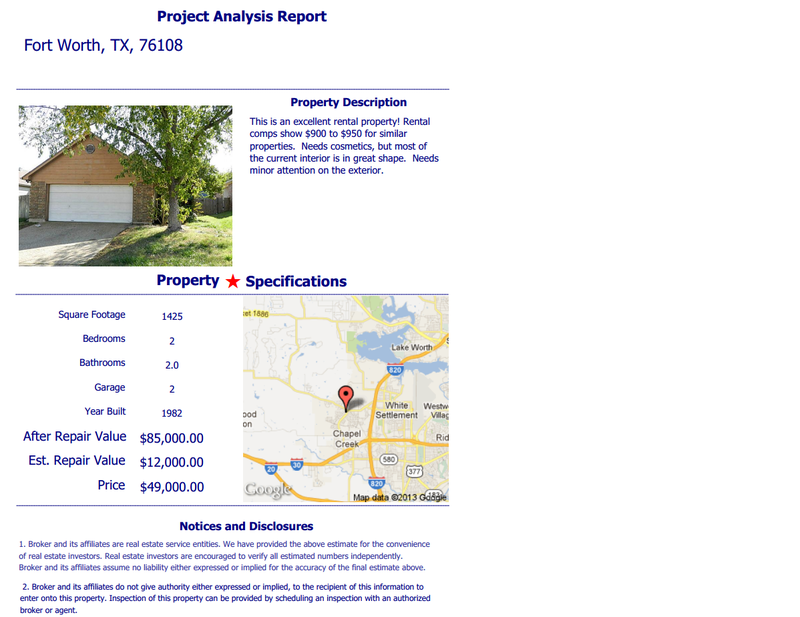 It is currently tax assessed in it's current condition for $81,000!!! !